Waffle On About Blackadder 2 Hello and welcome to this months edition of Waffle On. 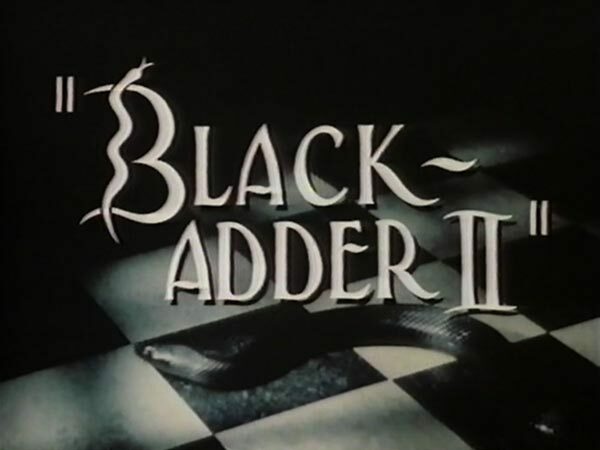 On this show we talk about the brilliant 1986 comedy Blackadder 2 set during the reign of Queen Elizabeth the first. Written by Richard Curtis and Ben Elton it starred Rowan Atkinson in the title role and was splendidly supported by Stephen Fry, Miranda Richardson, Tim McInnerny, Tony Robinson and Patsy Byrne. The show had guest stars such as Rik Mayall and the wonderful Hugh laurie. On this episode we are pleased to have back Peter Coleman who last guested on the Political Satire Show, its always a pleasure to Waffle On with Pete and we look forward to having him on the show again very soon. We as usual play some promos after the initial show but please do listen to them because we have a couple of surprises at the end. Oh and while i think about it I add a small recording from me about itunes. It looks like we only had 20 shows available to download, we have done 32, this has now been sorted and you can download every episode on itunes so please go back and have a look at what you could have missed. Next month, which is the Christmas show we will be talking about the film brilliant film, Planes, Trains and Automobiles so if you fancy being on the show ( via mp3's and email format) please do get in touch at waffleonpodcast@gmail.com or leave us comments on the Face-Book page.